Tracking simply means the process of recording tracks. It’s called ‘tracking’ because each recorded element is given it’s own track so that the balance and effects can be controlled individually later on. Tracking can either be done with more than musician playing at once, or is done one instrument at a time (or a mixture) depending on how you want the track to sound. Mixing often involves lots of editing and picking between the best variations of each track. Ideally though, the editing work will have been done before hand so they can focus on the mix itself. 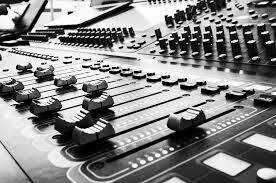 Whereas mixing involves blending tracks together, mastering involves balancing the tracks so that nothing jumps out in the record. This can vary from adding minor tweaks to the mix, through to completely reworking and restoring, although there’s only so much that can be done on any track. This calm and serene yet creatively energized studio creates the perfect environment for musical innovation and composition. The Studio is now a widely recognized center for music production, composition and direction. King Studio, equipped with state-of-the-art technology, combines the latest advancements in the electronics and sound industries to bring you true diversity to what you want made and the know-how to do so.The studio is located at the heart of the city and is a short drive from all major transport stations and the airport. 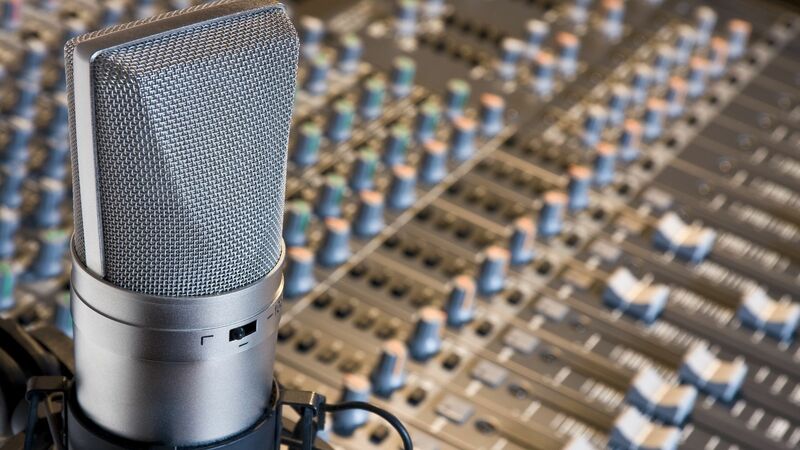 The Studio promises to fulfill all the recording requirements of the media and entertainment industry. King Studio is a perfect studio to meet your specific needs and equipped with hi-end equipment’s, quality microphones, audio signal processors, We have two good acoustic rooms for vocals & instruments a good spaces control room with good seating area. Best place for track mixing, Voices Over Projects, Jingles, Demo CD, Language Translation Services, Recordings for Schools & Colleges, Corporate and Commercial projects. As our Tag Line is-: Tracking-Mixing-Mastering. We specialize in tracking vocals, musicians, creating high quality music productions, mixing & mastering. During your studio session we won't just sit back, press record and let you get on with it. We will actively get involved were needed to ensure you will achieve the best end result possible. Our engineer is highly skilled as a singer/song writer, producer and musician, so if you don't play an instrument we will do it for you.